Interesting thought. Honestly, when I first read through the post, I said to myself, “Really? C’mon! What’s the big deal.” But like a “good” learner, I let your post simmer a bit longer. It would be interesting to see if using food items in play like that conveys a more lax attitude towards food. Another question to explore on the same thought would be whether it makes a difference… I would’ve never thought of this in a North American context. Thanks for bringing it up. I’d love to hear other people’s thoughts as well. I reacted similarly to Henry from start to finish. I wouldn’t have even given it a second thought – thanks for posting! Good FOOD FOR THOUGHT! zing. When we play with food at BridgKIDS we always eat it after and there’s always a point. I love the way Jewish children were taught their letters back in Bible times with portions of the Torah carved on stone and smeared with honey that they traced with their fingers and then licked off. 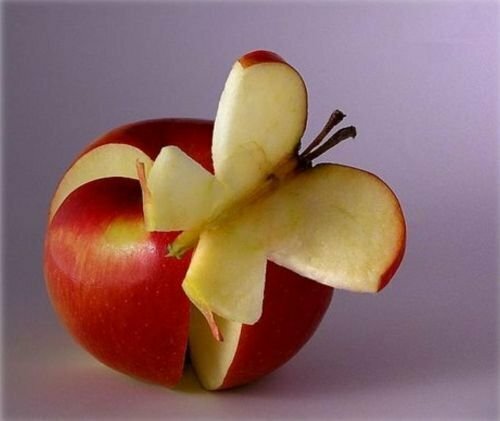 Now that’s playing and learning with food. I think thats something we can do that too. We don’t play with food in our kidmin. It’s not a policy and it wasn’t until recently that we consciously decided not to play with food. I was telling & showing my teachers to get creative with crafts, and one example was using uncooked macaroni. One of my teachers pointed out what you posted about. And that’s when we consciously decided. But I like the idea of playing/learning with food that you eat afterwards!